Fall, the season of sweaters and hot chocolate is finally upon us! And how does this concern us Malaysians, you may ask? Well, obviously, it’s time for the new batch of anime to be released soon! Compared to the previous few seasons, Fall 2017 has quite a lot of sequels awaiting from hits, like Shokugeki no Soma, Kekkai Sensen and more which I bet most of you will be eagerly anticipating. 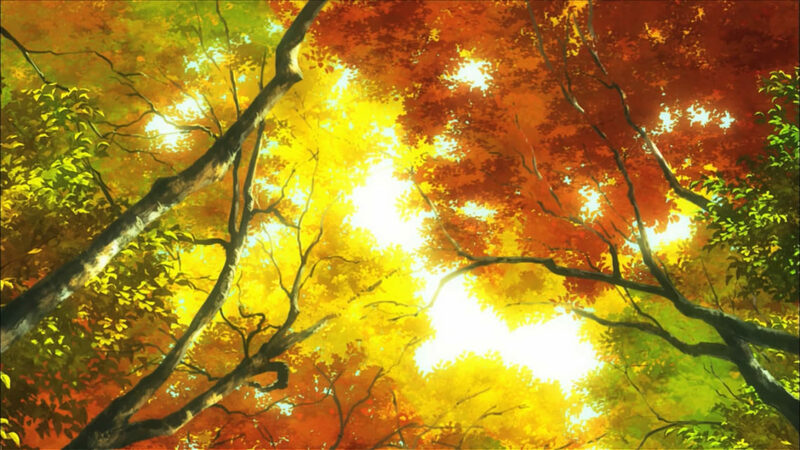 However, we at THE MAGIC RAIN would like to focus on new releases (standalones) so here are our top 5 anime picks from Fall 2017 in no specific order. Doesn’t the image remind you somewhat of an anime version of Beauty and the Beast? 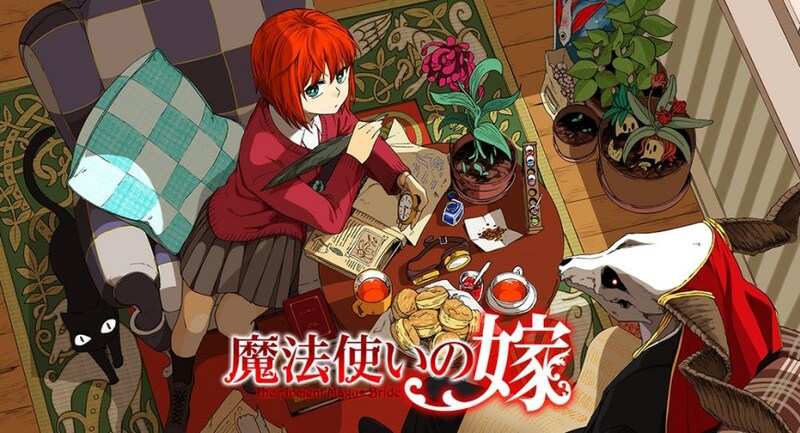 Known for its great art and well-developed characters, Mahoutsukai no Yome offers you a magical experience alongside a tale full of mystery and intrigue. If you’re a fan of the fantasy genre, you should definitely put this anime in your to-watch list! 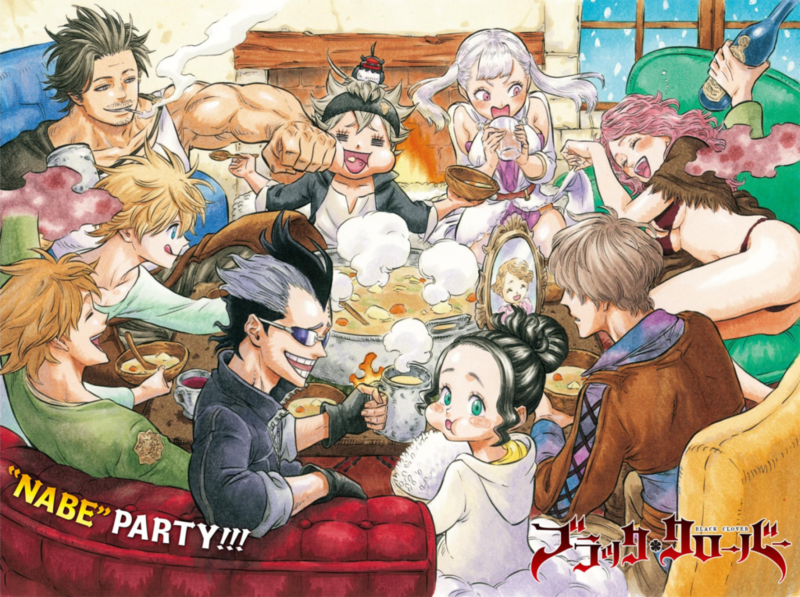 Part of VIZ Media’s Weekly Shounen Jump lineup, Black Clover was released on February 2015. Despite plenty of mixed opinions regarding the manga, this anime adaptation has been eagerly anticipated by many. 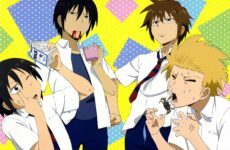 A shounen anime packed full with action and comedy, give it a try! Who knows – you may even like it. 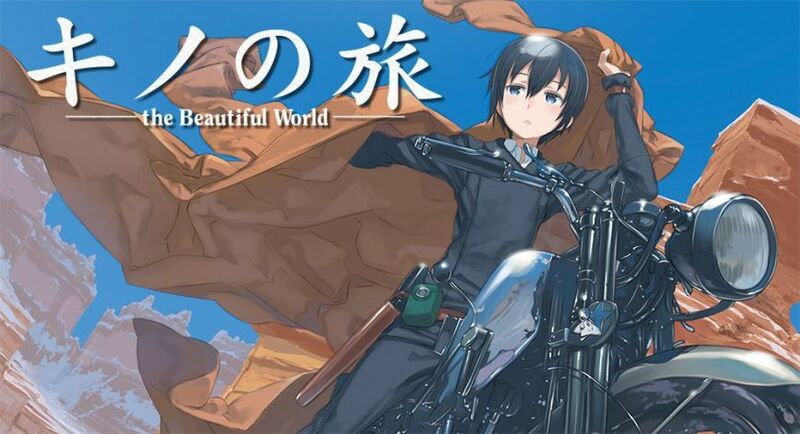 Adapted from a popular hit light novel, Kino no Tabi is back with another TV series! The original anime aired back in 2003 and gained critical acclaim for its enjoyable stories, great animation as well as its deep approach towards various themes. Whether the latest release will be a remake or a sequel to the original anime adaptation, your guess is as good as mine. Even so, keep a lookout for this anime when it airs on October 6! Prior to this TV series, the Dies Irae franchise (the visual novel and game that was released in 2007) has gained massive popularity for its thrilling story and interesting characters. 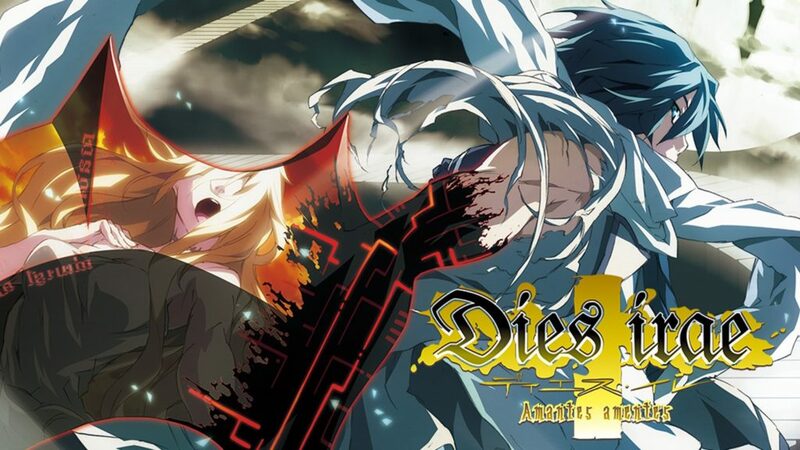 Interesting fact: Due to its popularity, Japanese fans conducted a crowdfunder in 2015 for an anime version of Dies Irae, and had successfully raised over 30 million yen less than 24 hours after it began. 2 years after the crowdfunding campaign, the Dies Irae TV series will soon be released to the public and whether it’ll live up to the fans’ expectations, we’ll just have to watch and find out! 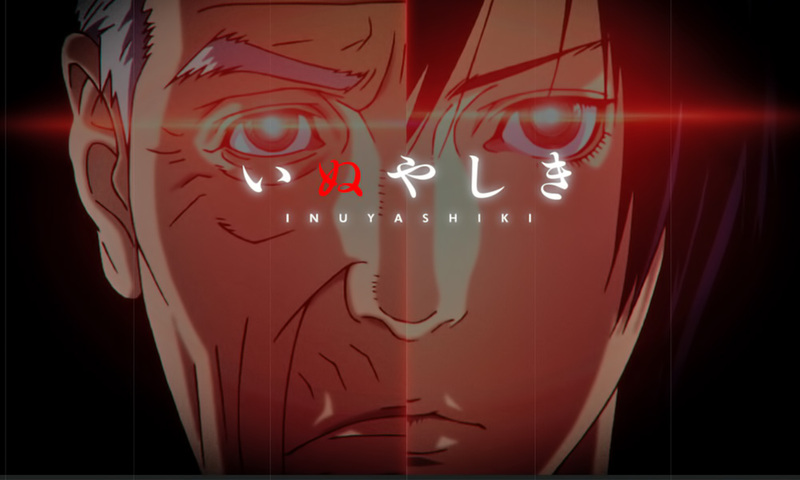 Saving the best for the last, Inuyashiki has got to be the most interesting anime of the Fall 2017 season, in my opinion. Produced by Studio MAPPA (who produced Yuri on Ice!!! ), this series has a very interesting storyline premise and also seems to be top-notch in animation quality (based on the anime trailers released). Definitely an anime that’s not to be missed! This season is looking to become a very magical and action-filled one indeed, with the action and magic genre dominating our list. We’re aware that there are more gems to be discovered in the Fall 2017 selection so what else do you think could potentially be part of the list? Let us know in the comments section below! Previous Post Yu-Gi-Oh! The Basics, Part 4: Master Rules are NOT meant to be Broken! 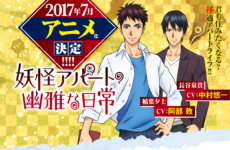 Main Cast Members for Youkai Apartment no Yuuga na Nichijou Announced! 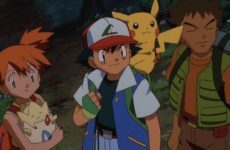 Pokémon: Where are Misty and Brock?